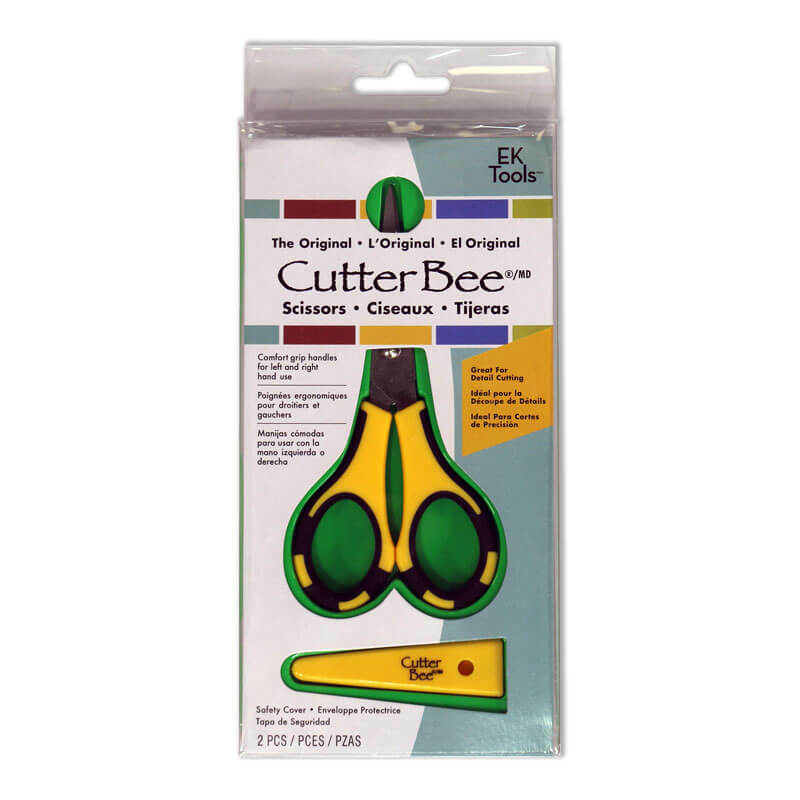 These scissors are perfect for the right or left handed crafter. 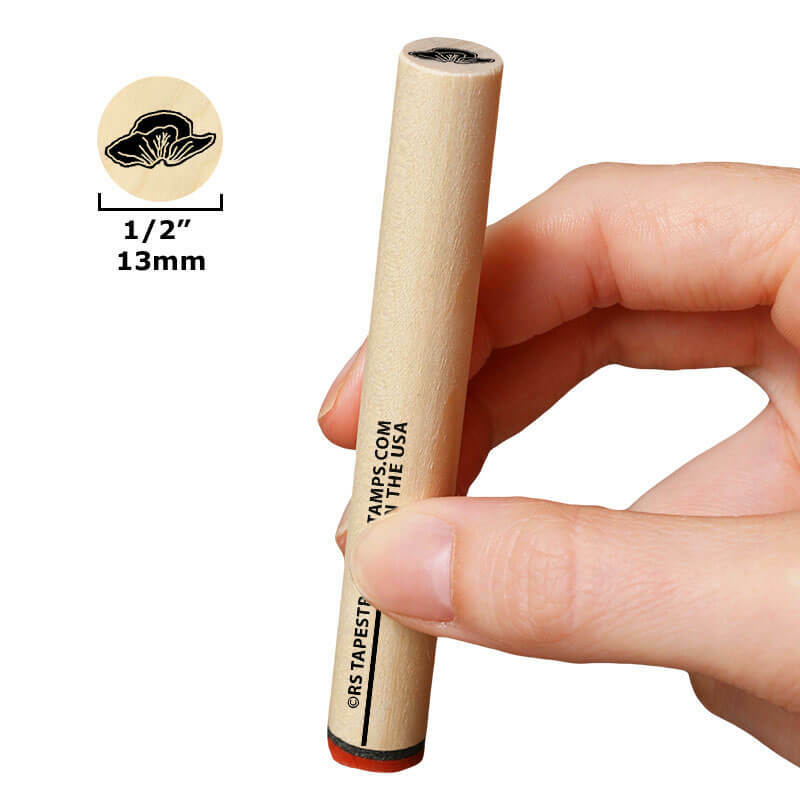 Their small precision tip is the perfect solution for cutting paper, vellum, photos, and foam, neatly and perfectly. They are the quintessential “fussy cut” scissors. The 5” scissors feature comfort-grip handles which prevent “sting” on hands during extended work.